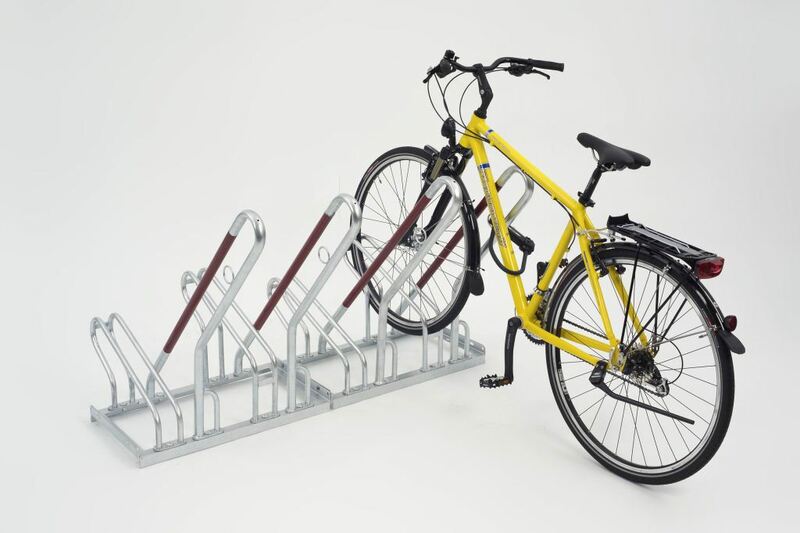 The High Density Cycle Rack is a practical cycle parking solution providing robust, versatile parking for multiple bikes. 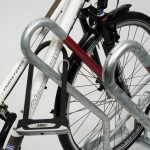 This product is made from galvanised steel and features a frame rest that protects the front wheel from buckling and an integrated steel eye loop optimising anti-theft protection. 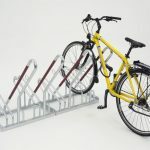 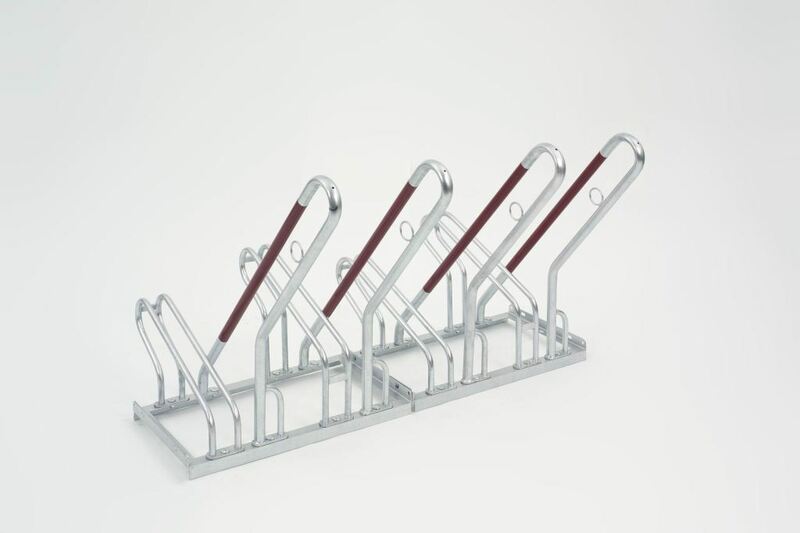 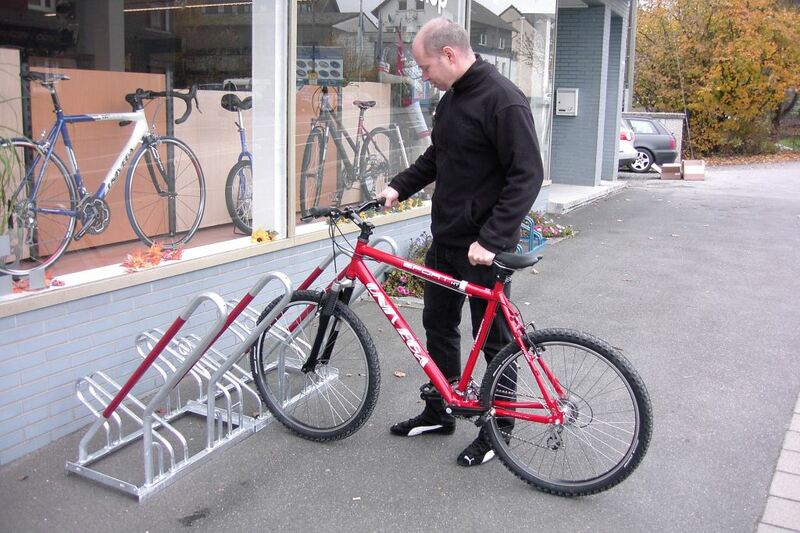 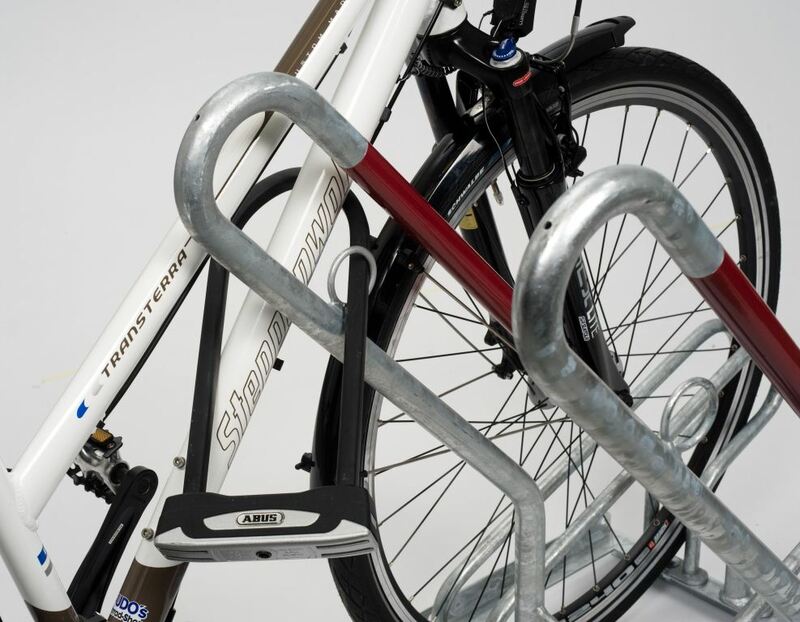 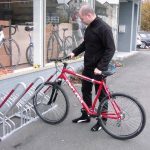 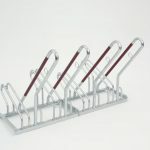 The High Density Cycle Rack is suitable for bikes with tyre widths of up to 55mm and is available in multiple modules making it ideal for installing in public places such as train stations, large offices and universities.